I would love to know the background of this photo. When and where was it taken? At some Beatles museum? 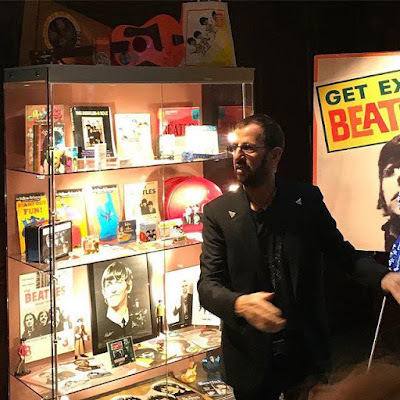 And why was Ringo there? Was he pretending to be a wax figure and then scare everyone when he came to life because that would have been hilarious.